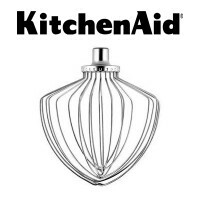 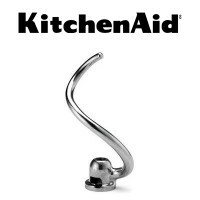 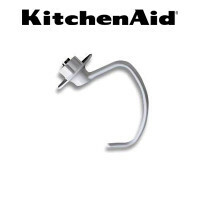 The KitchenAid® KN2B6PEH is a 6 Qt. 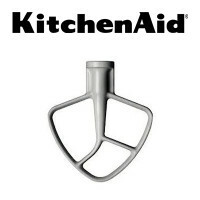 mixer bowl compatible with KitchenAid® bowl lift mixer model KP26M1X. 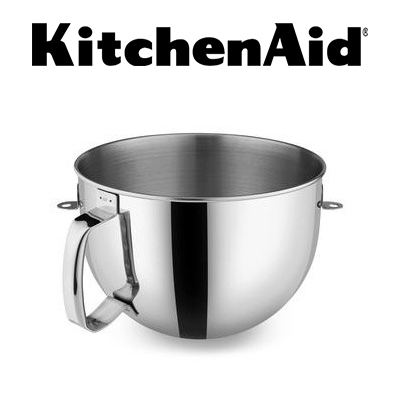 Made of polished stainless steel,this mixer bowl is dishwasher safe, and features a comfort handle.